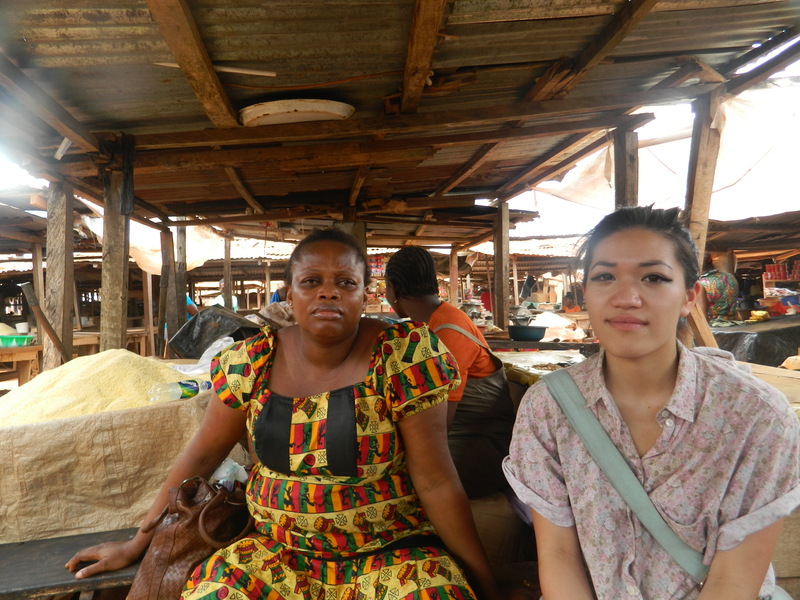 On Wednesday,19th of February 2013,we, the ACD-Team ( Amanda,Julie,Mai) went to the market of Evbuotubu Community to have a peer session with the women in the market. As soon as there were about 10 women gathered Amanda started the session.More women later joined the peer session. 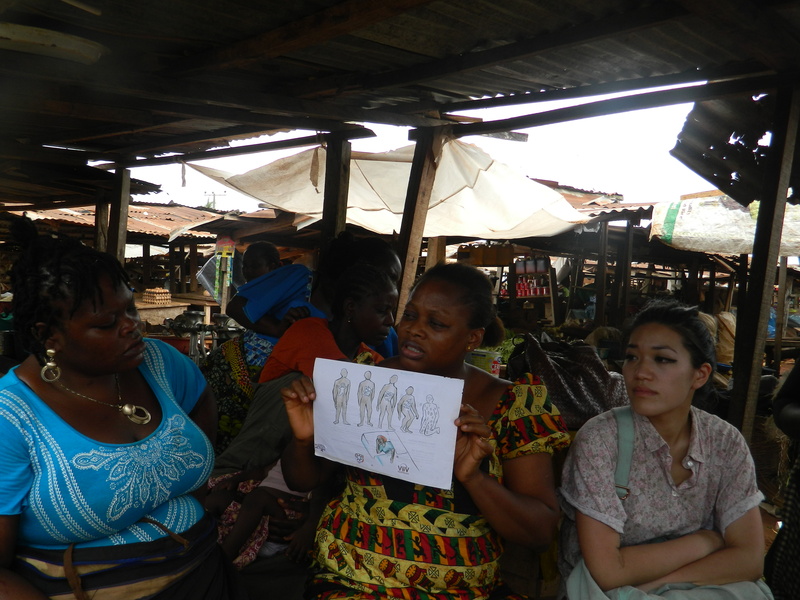 She started by showing drawings to the women and asking them tell what was on their mind when seeing those drawings. Then Amanda educated the women on HIV, it’s causes, symptoms and the distinction between HIV/AIDS and the transmission of HIV. As it is important to educate the women step by step to ensure that this issue is very clear. The attendants and us agreed on continuing the session in two weeks time. After the lessons the peers were free to ask questions. 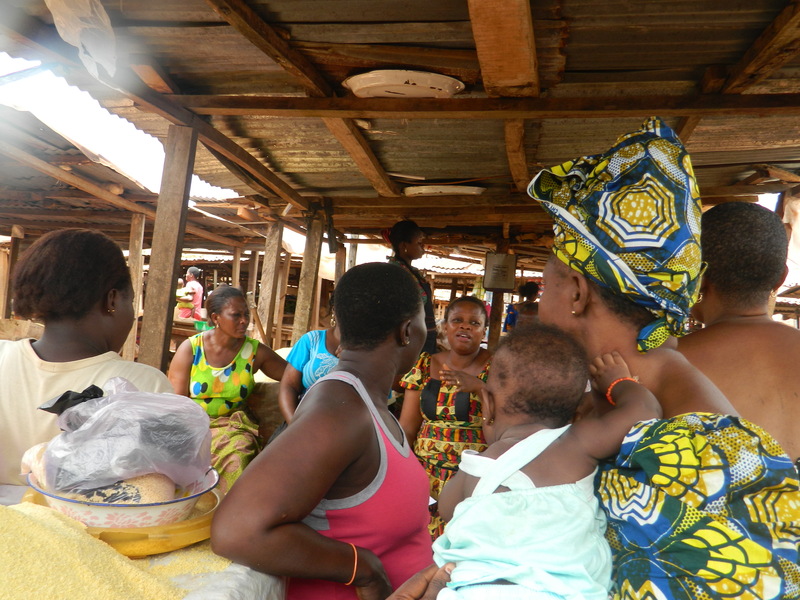 Many of the women seized their chance.The enlightenment was very clear.Julie distributed condoms and informative, communicative and educative materials about the female condom among the women. 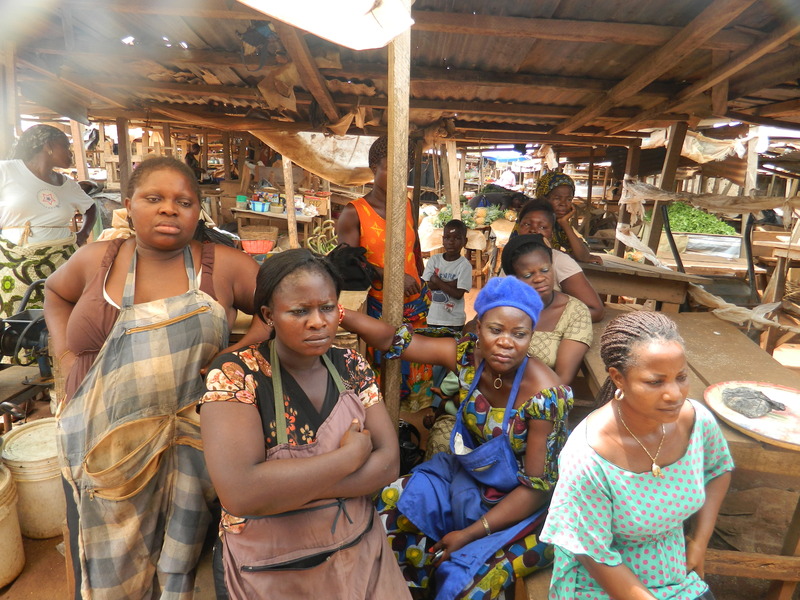 As the women now knew about the ways of transmission of HIV they were very grateful about the session. Attendance was also taken. the early hours in the break of day, for the reason that i enjoy to find out more and more. Very nice design and style and fantastic articles, practically nothing else we need :D….